Purchase Dynamix Salon Gift Certificates Online. Click Here! Dynamix Hair Salon specializes in the very latest in hair. 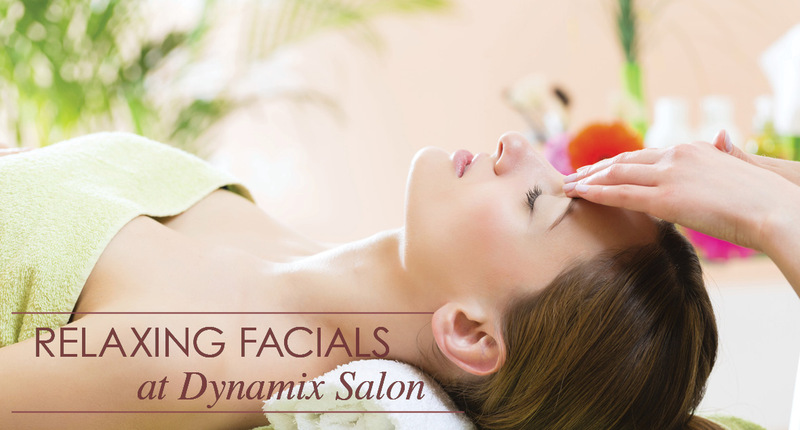 The staff at Dynamix Hair Salon is dedicated to offering you the very best, individualized salon experience possible. Our staff has over 15 years combined experience, and their number one goal is customer satisfaction. 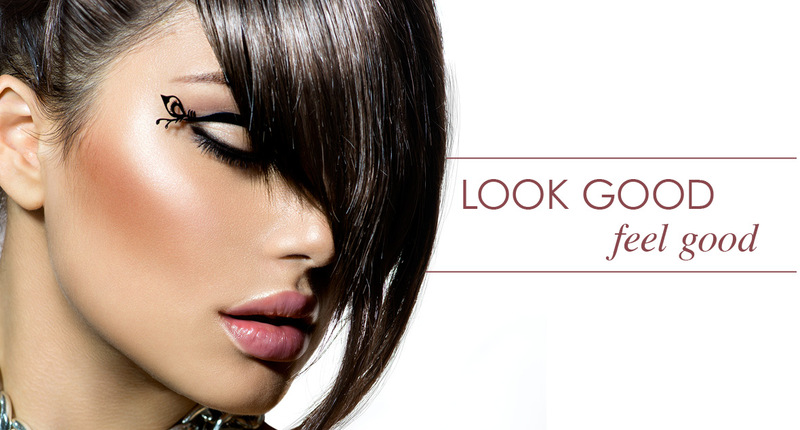 Our emphasis is on design, personality, and individual style—we are here to serve your hair styling needs! Please stop by and experience what we have to offer! Visit our website often for online only coupons that you can present to us on your iPhone, Android, or any smartphone! You can also print our low-ink coupons as well! For the best hair results, we recommend you to have your hair washed, shampooed and styled at our salon. - Thank You! Please sign up below. We will keep in touch via e-mail, with updates and special offers. Thanks you so much!